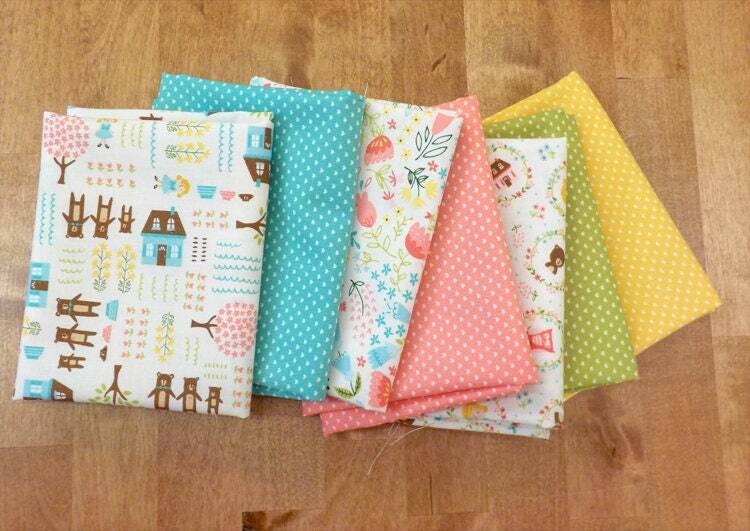 Home Sweet Home by Stacy Iest Hsu for moda fabrics, 7 fat quarter bundle. A sweet little collection of pretty prints and hearts. This curated bundle features 4 heart prints and 3 vanilla background conversation prints...perfect for fussy cutting! Very nice bundle. Excellent seller.